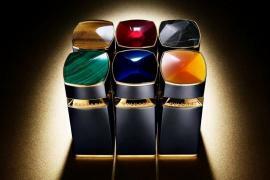 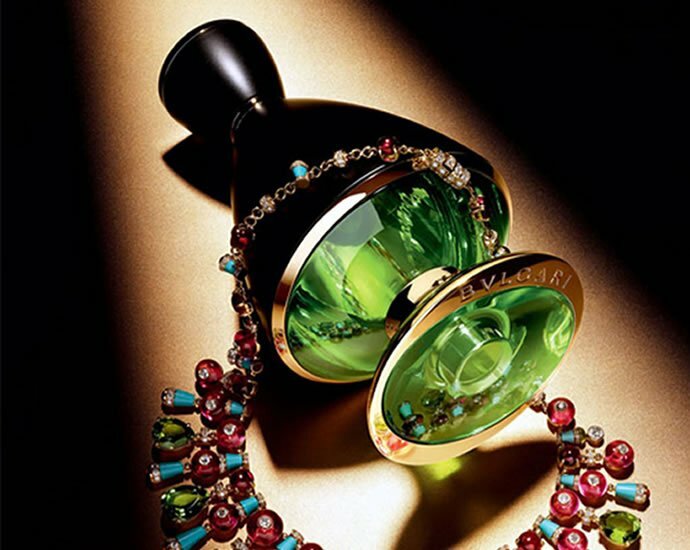 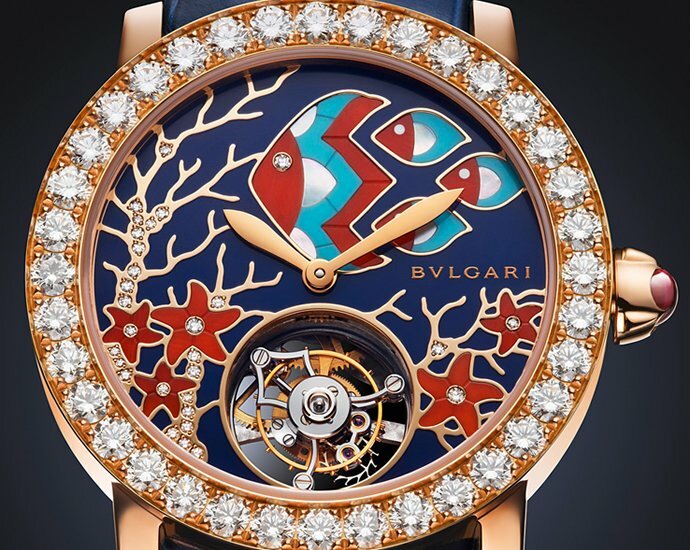 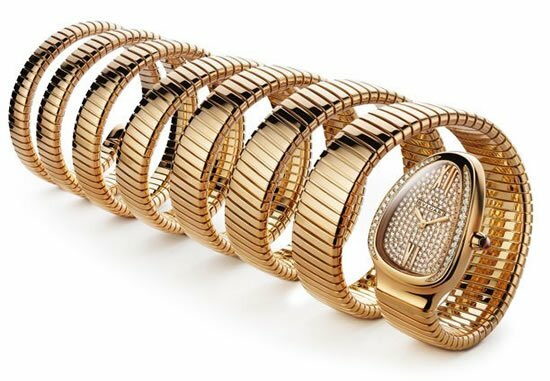 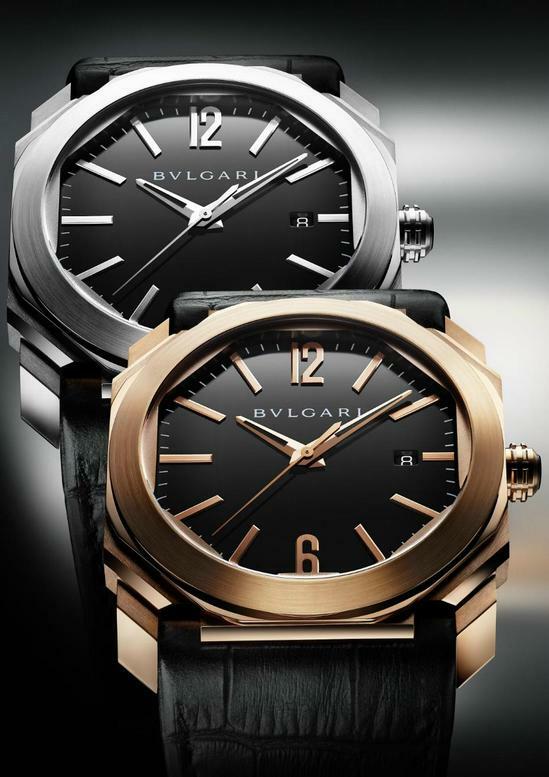 Bulgari has launched a new watch, the Bulgari Octo. 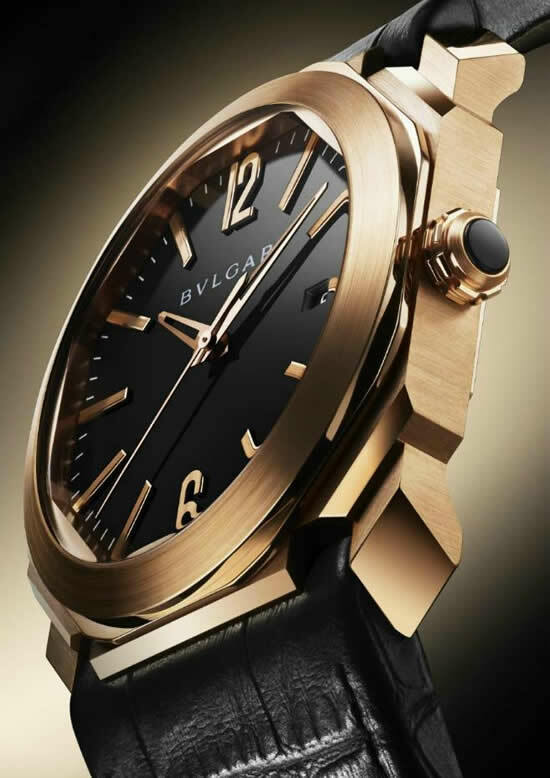 The classy looking wrist watch is available in stainless steel or 18kt rose gold case and sports 110 facets hand finished in polished and satin-brushed surfaces, all created in-house. 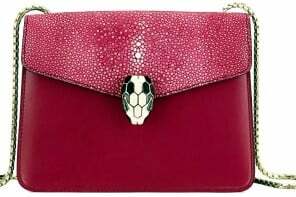 The case measures 41.5mm x 10.5mm and is finished with sapphire crystals. 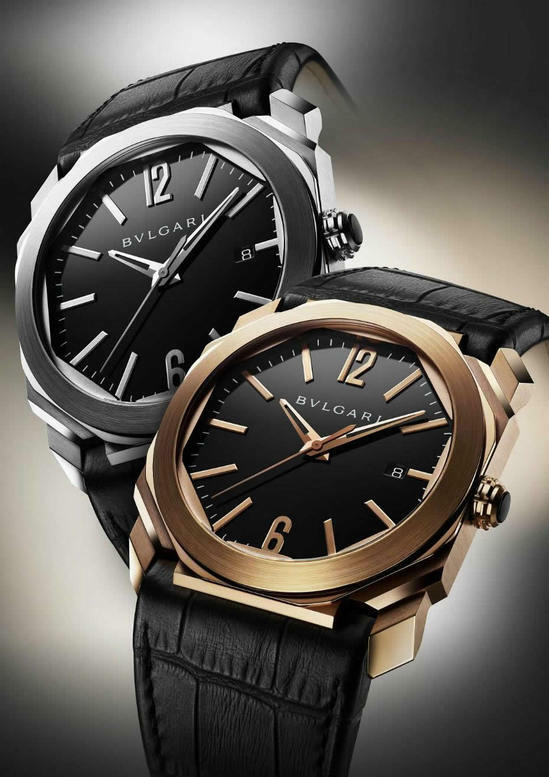 Sporting the Swiss automatic Bulgari in-house caliber BVL 193 movement, the watch boasts of 100 metres of water resistance and 50 hours of power reserve through a double barrel. 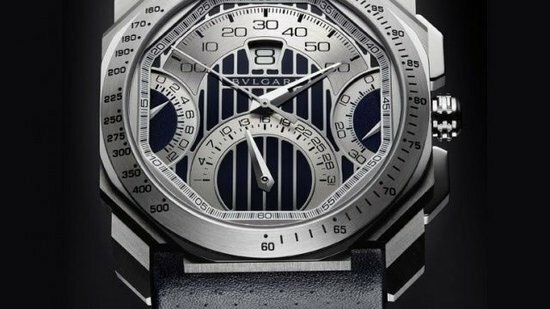 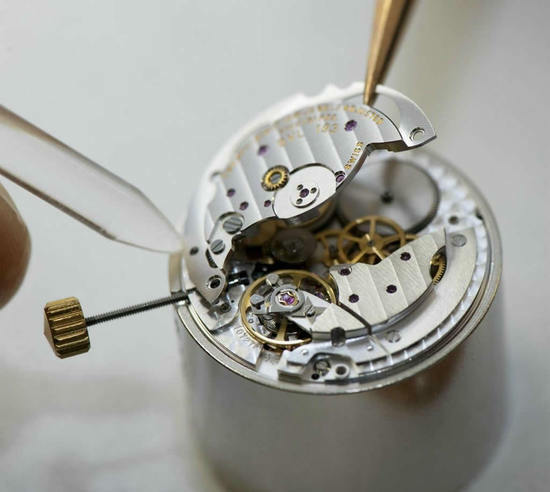 The watch’s bridges feature a Côtes de Genève motif, bevelled and polished edges, circular-grained mainplate, satin-brushed wheels, polished pivots. 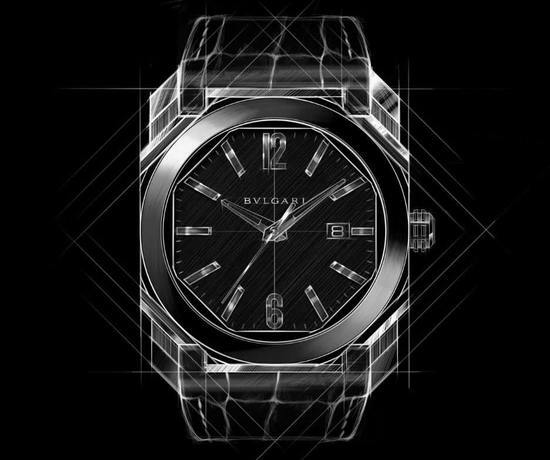 Quite a classy watch to own, I say!